We are a successful boutique single-office real estate company with on-site management and support for our associates. If you would like to work in an office that operates like a well tuned family where associates work with each other, Intercoastal Realty is for you. One Office-One Philosophy- many experienced teams! 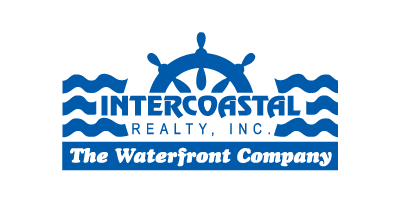 If you’re interested in joining the Intercoastal Realty Team. Please fill out this form below.